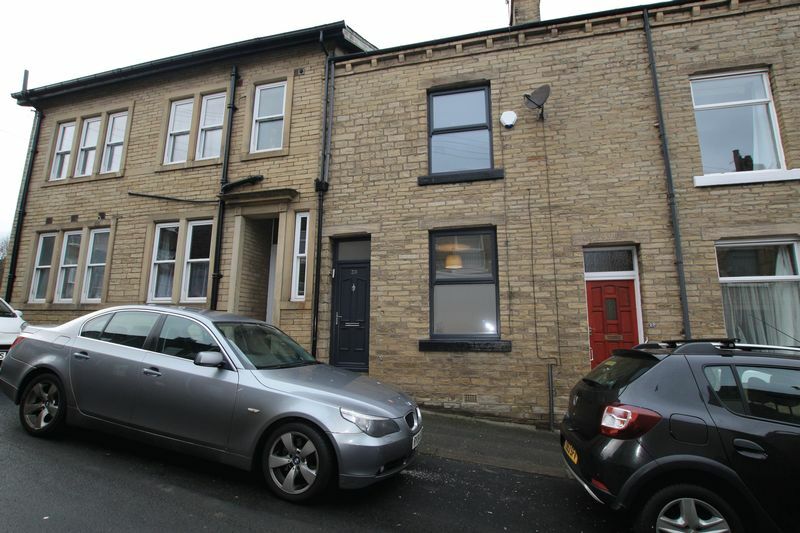 Henleys are pleased to bring to the rental market this four bed mid terrace in the heart of Saltaire village. 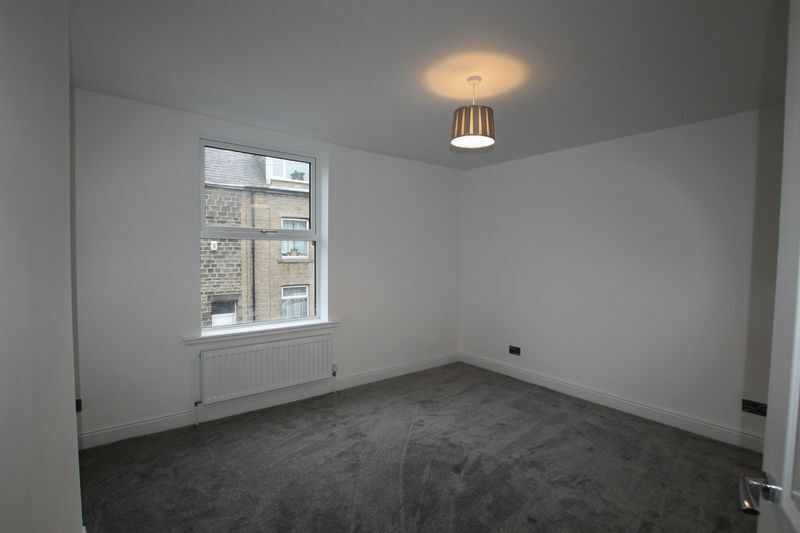 Saltaire certainly has alot to offer, being a world heritage site providing an abundance of local amenities including shops, bars, restaurants and travel links by bus or rail. 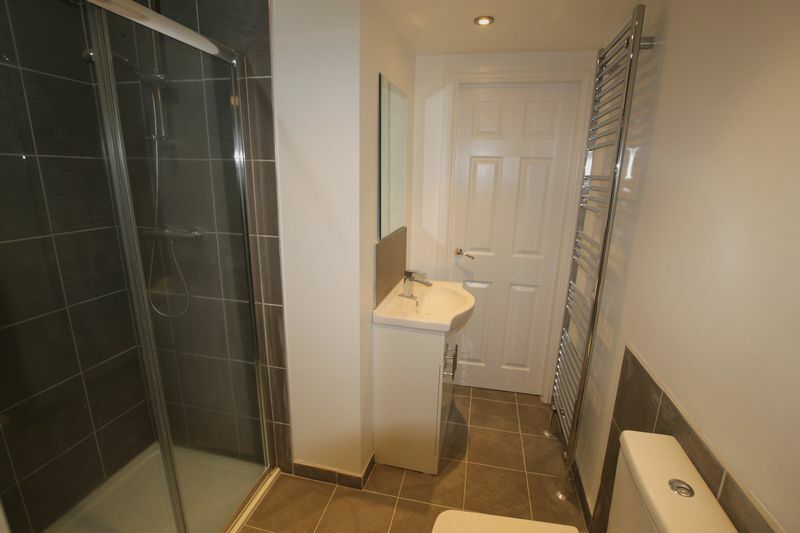 This property has been renovated to a very high standard, completed with top quality fixtures and fittings. 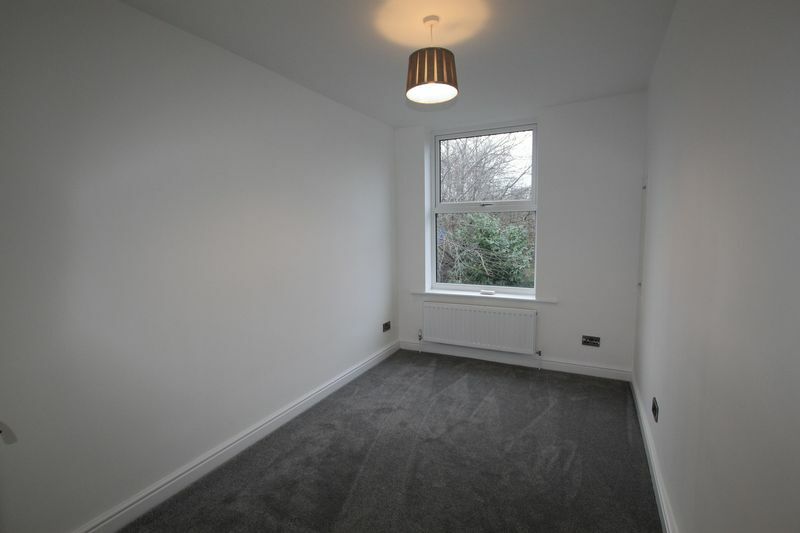 Internally comprising; living room and kitchen/diner to the ground floor, two bedrooms and bathroom to the first floor and two bedrooms with jack and kill ensuite to the second floor. 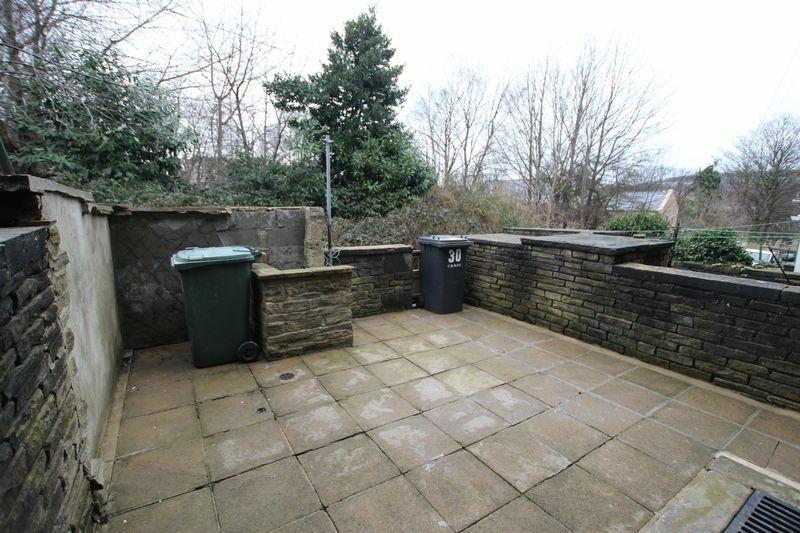 Also benefiting from generous cellar space and fully enclosed rear yard. 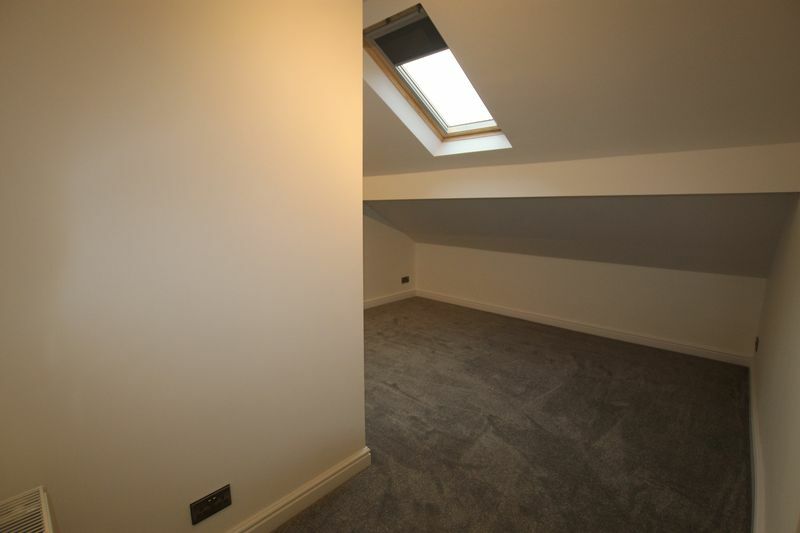 In our opinion, this home is perfect for an array of viewers and early viewings are highly recommended. 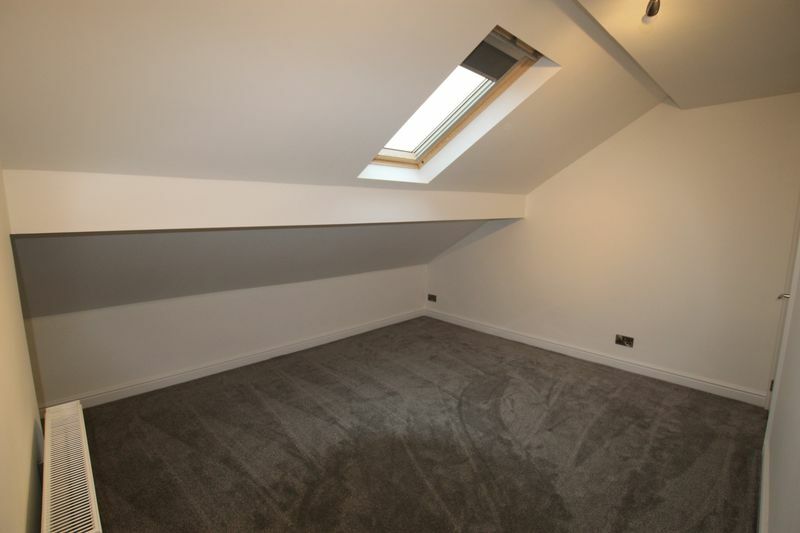 Viewings by appointment only. 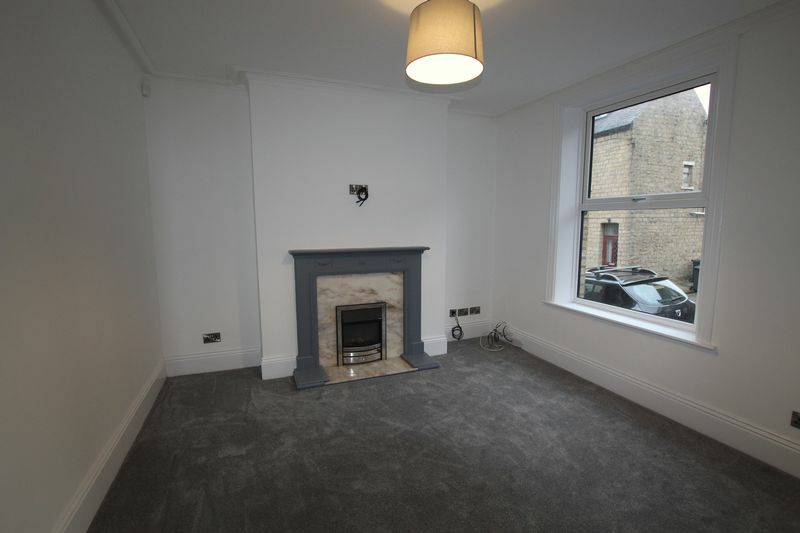 Feature fireplace with electric fireplace, double glazed window, central heating radiator* and alarm panel. 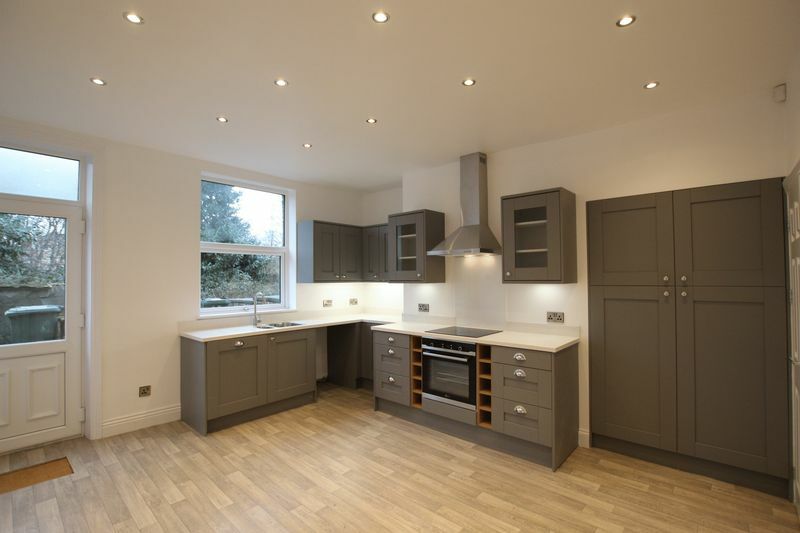 Fitted with a range of wall, drawer and base units with laminate work surfaces over, stainless steel sink and drainer, integrated dishwasher, plumbing for washing machine, electric oven and ceramic hob with extractor, double glazed window, central heating radiator* and vinyl flooring. 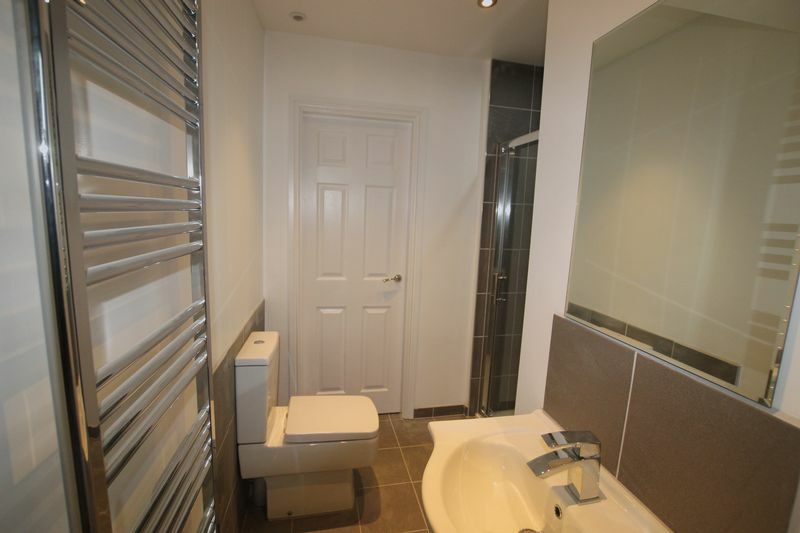 Double glazed window and central heating radiator*. 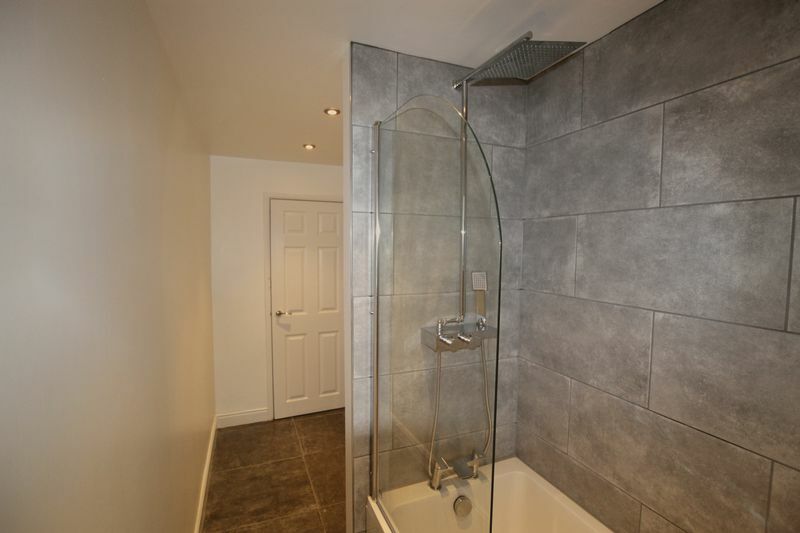 Fitted with a three piece suite comprising bath with shower over, low level WC and hand wash basin, chrome heated towel rail*, double glazed window, part tiled walls and fully tiled flooring. 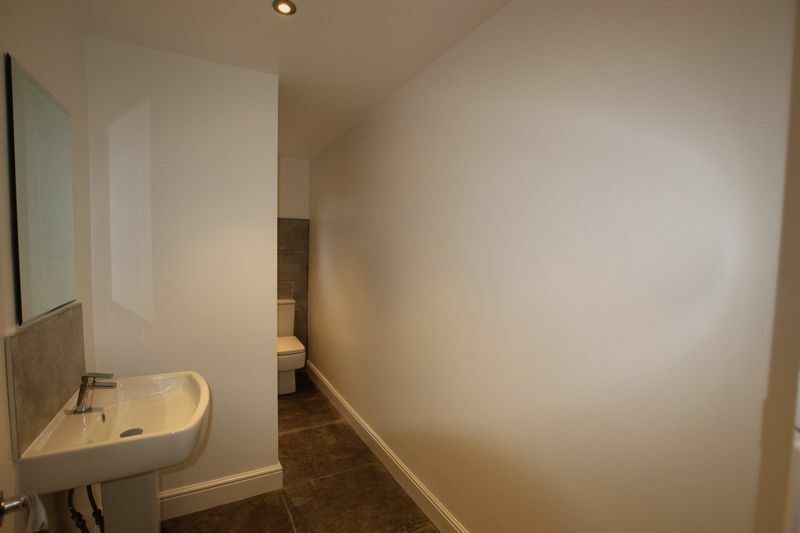 Fitted with a three piece suite comprising double shower, hand wash basin in vanity and low level WC, heated towel rail*, part tiled walls and fully tiled flooring. 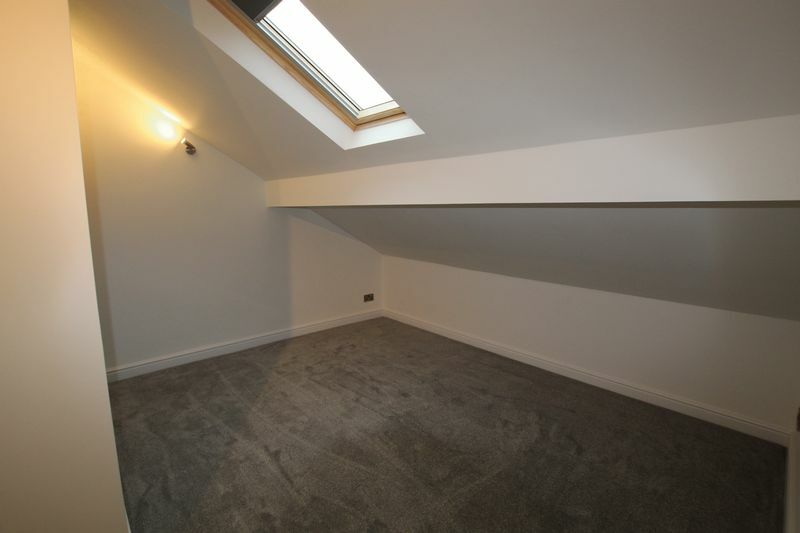 Generous space for storage, double glazed window and central heating radiator*.